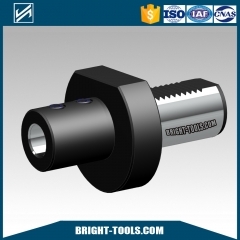 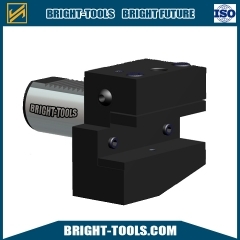 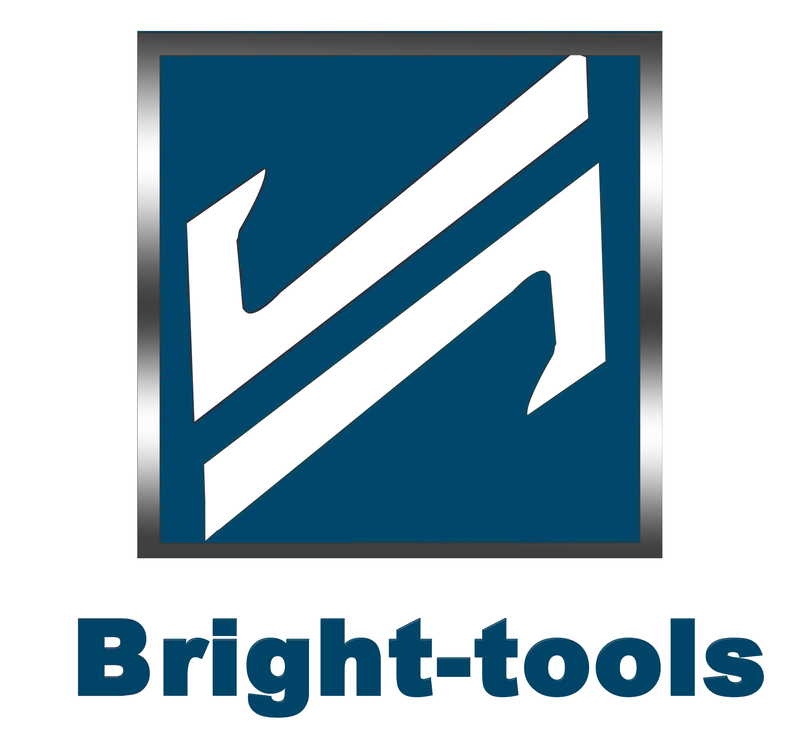 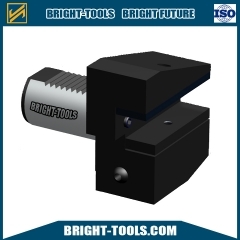 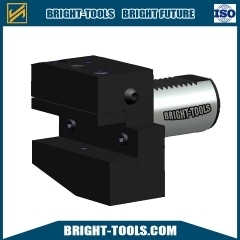 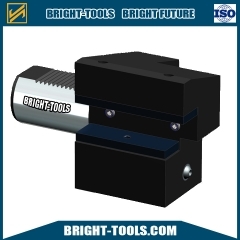 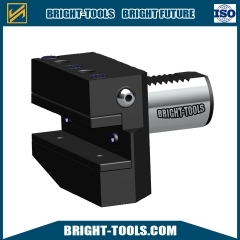 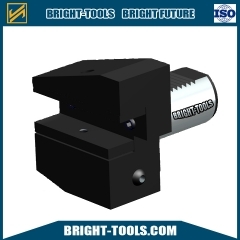 VDI Tool Holder is a Quick Change Tool holding System, it provides a fast and accurate way of affixing tools to the Turret;Tool Changes are performed in seconds. 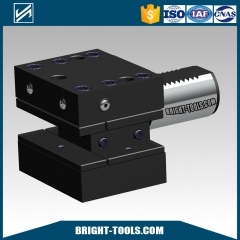 Boring Bar Holders can be Preset. 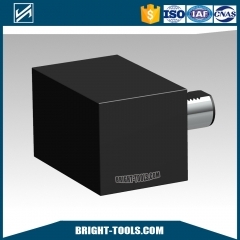 Metric sizes can be ordered directly, Inch sizes can be make by request. 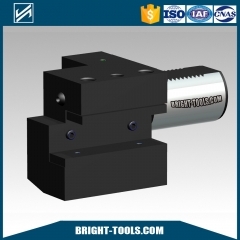 Morse Taper VDI Holder is manufactured by DIN 69880 standard. 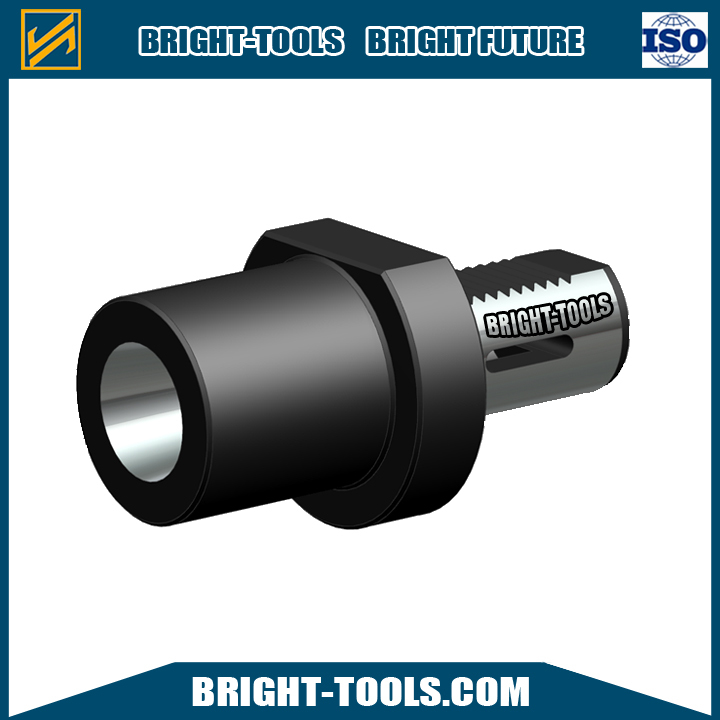 F Type VDI Static Holders are working with DIN 228 Shank in VDI20, VDI30, VDI40, VDI50, VDI60.